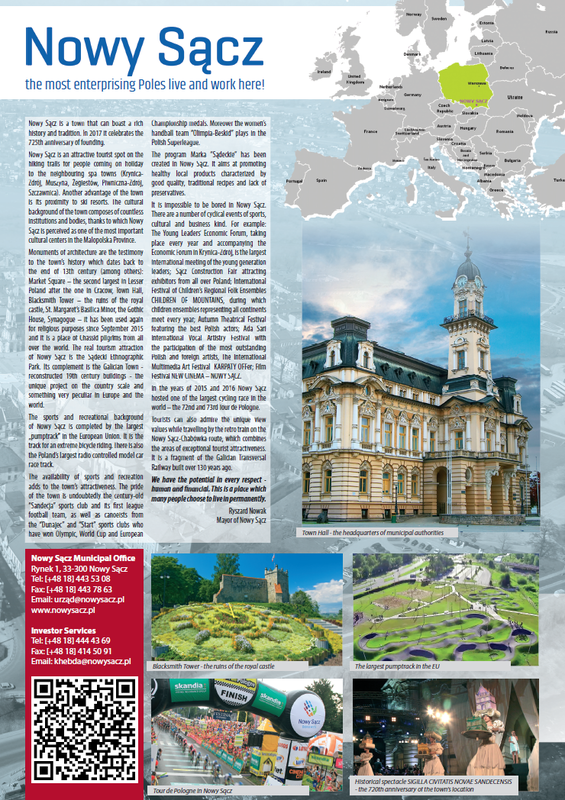 Article about Nowy Sącz - Polish Business Magazine "Poland for Investors&Visitors 2017"
Nowy Sącz, a separate municipality with district rights, is the capital of Nowy Sącz district, which borders on six districts of Małopolska province: Nowy Targ, Limanowa, Bochnia, Brzesko, Tarnów and Gorlice. Nowy Sącz district borders on Slovakia to the south. Nowy Sącz lies on the road from Kraków to Koszyce and Budapeszt, with national road No. 87 leading from Nowy Sącz to the border crossing point at Mnišek on Poprad. The nearest motorway, the A4 at Brzesko, 55 km distant, is accessible by national road No. 75. An exit on the D1 motorway, about 90 km from Nowy Sącz at Poprad (Slovakia), can be reached by national road No. 87. Nowy Sącz is the third most populous city in Małopolska province. 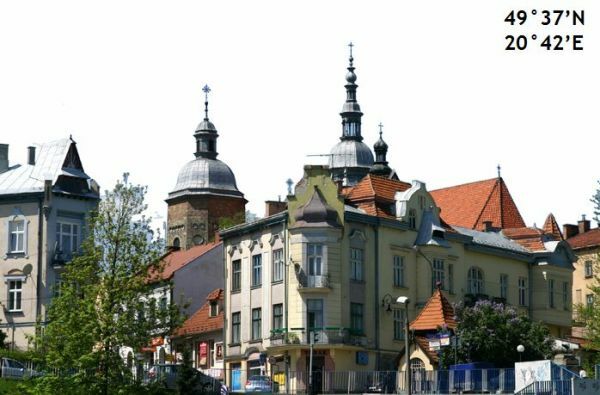 It is the main centre of urban, administrative, cultural, educational and economic development in the Sądecki subregion. 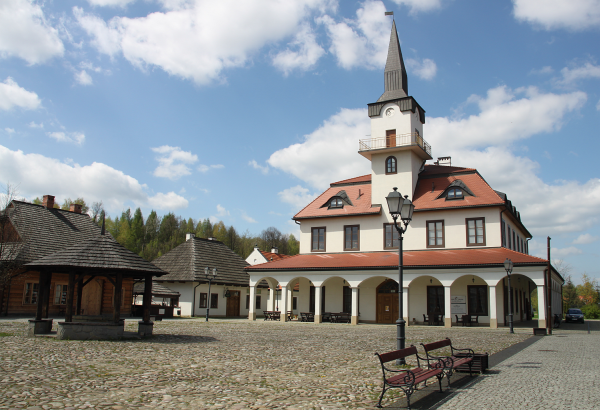 For the inhabitants of the Nowy Sącz, Limanowa and Gorlice districts, Nowy Sącz is the center of public services in the fields of local, national, judicial and fiscal administration, as well as education, health, culture and sports. It is also the main center of local employment and enterprise. Nowy Sącz belongs to a group of economically unspecialised towns. It has however clearly outlined commercial activities as well as equally well-developed non-market services, mainly in the fields of administration and healthcare. The transport sector is relatively important, as are construction and processing industry. 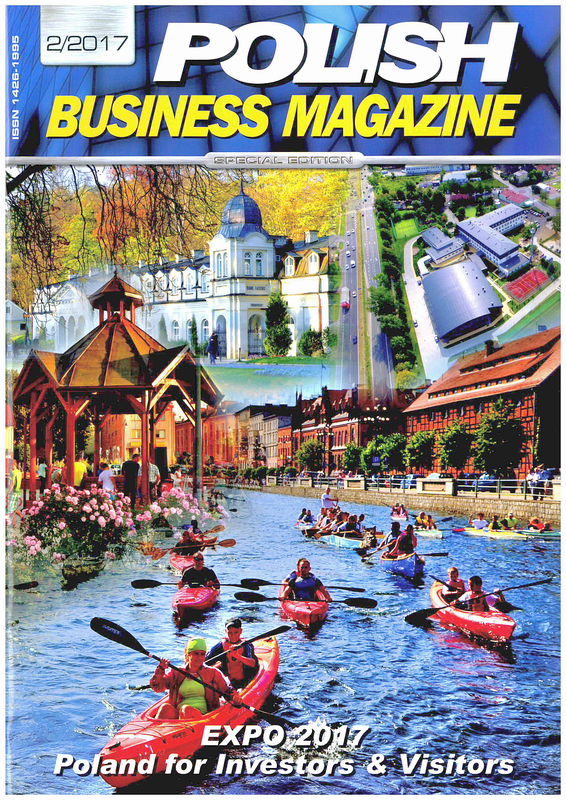 Tourism is not a main economic activity in Nowy Sącz; however the town is an attractive tourist spot on the hiking trails for people coming to holiday in the neighbouring spa towns (Piwniczna-Zdrój, Żegiestów, Muszyna, Krynica-Zdrój, Szczawnica). Another advantage of the town is its proximity to ski resorts (Piwniczna, Rytro, Wierchomla, Krynica-Zdrój). The authorities of the town have set up a long-term development strategy - "Nowy Sącz Development Strategy 2020+". The entrepreneurship rate of citizens for 2017, understood as the number of companies for 1000 people, for Nowy Sącz amounted to 117 and was higher than the avarage in the Lesser Poland Voivodeship (112). The city authorities by their actions seek to create appropriate conditions and environment to run a business in Nowy Sącz. Nowy Sącz is at the forefront of entrepreneur-friendly cities as evidenced by its high positions in independent rankings, among others 8th place in the ranking of cities attractive for business in the category of cities with 50 000 to 150 000 residents, published by "Forbes" magazine in 2013 and the maximum scoring result for supporting entrepreneurship and promoting employment in the "Local Governments Ranking of the Rzeczpospolita newspaper 2015". 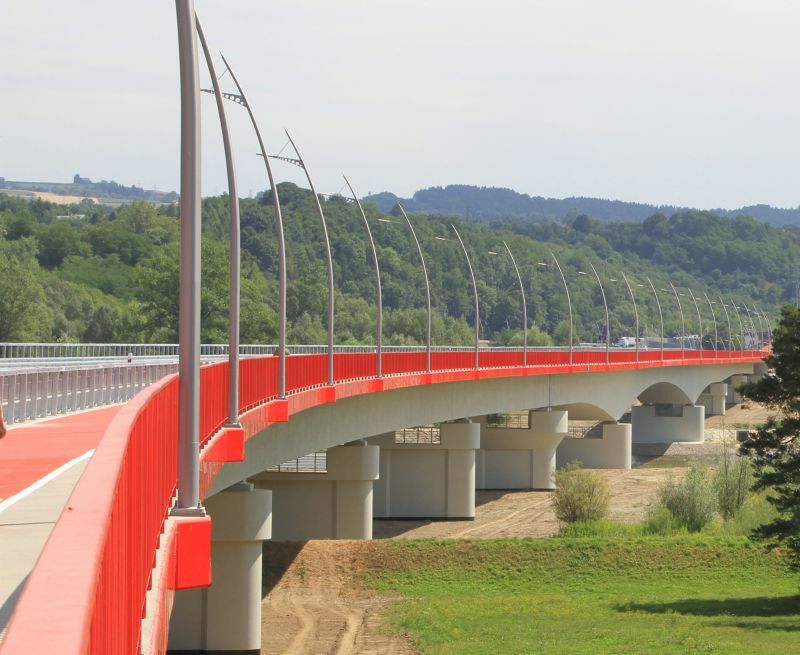 In the report "Investment attractiveness of regions 2016", which was commissioned by the Polish Information and Foreign Investment Agency (PAIiIZ), Nowy Sacz ranked at the second position (after Kraków) among the most attractive for investors districts in the Malopolska province. Here, in Nowy Sącz, the number of millionaires significantly exceeds the national average. There are more than a hundred of them living in Nowy Sącz, including four millionaires who have been listed among the richest Poles over the years ("Wprost" Ranking in 2017: Kazimierz Pazgan / KONSPOL Group – 41st place, Ryszard Florek / FAKRO – 60th place, Józef i Marian Koral / KORAL ICE CREAM COMPANY – 67th place, Roman Kluska / founder of the OPTIMUS company – 91st place. Moreover, two Polish billionaires have been investing in Nowy Sącz for several years now ("Wprost" Ranking in 2017: Tomasz Domagała with family / Famur Group - NOWOMAG Mining Equipment Factory – 12th place, Zbigniew Jakubas / NEWAG Group – 20th place. The owner of WIŚNIOWSKI brand is a finalist in the international competition EY World Entrepreneur of the Year 2014. He was also in the Hall of Fame of the world of entrepreneurship. 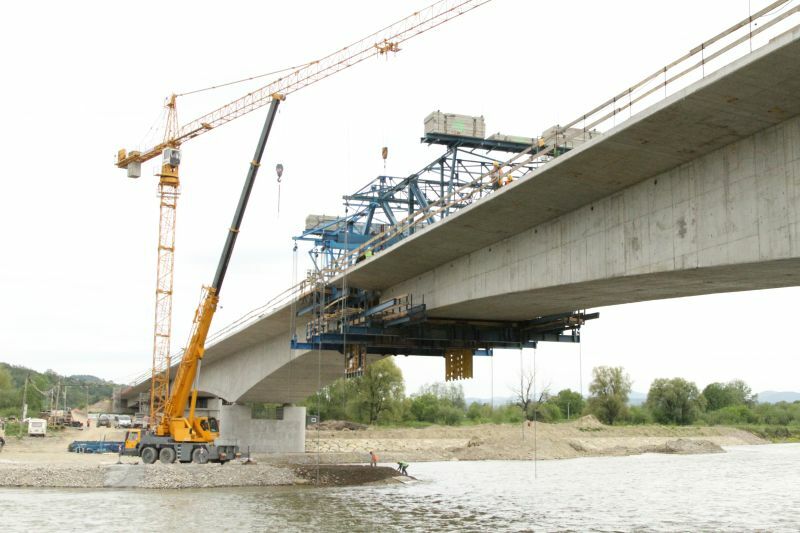 In 2012 the town adopted the Nowosądecki Enterprise Development Programme indicating priorities and instruments for supporting the development of enterprise in Nowy Sącz. For several years the Joint Commission of Local Government and Local Economic Departments for Nowy Sącz District and Nowy Sącz Town has been operating as a consultative and advisory body in the field of economic development policy in the Sącz region. The town also conducts activities to promote entrepreneurial attitudes among secondary school students, resulting in six editions of the project entitled "Turn on thinking. Focus on enterprise". The aim of the project is to develop an active, enterprising and responsible attitude among young people, to extend economic knowledge and to promote local resources and characteristics of the Sącz region in the area of entrepreneurship. Among other activities, the project organises lectures on economics, exercises modules and workshops with entrepreneurs. 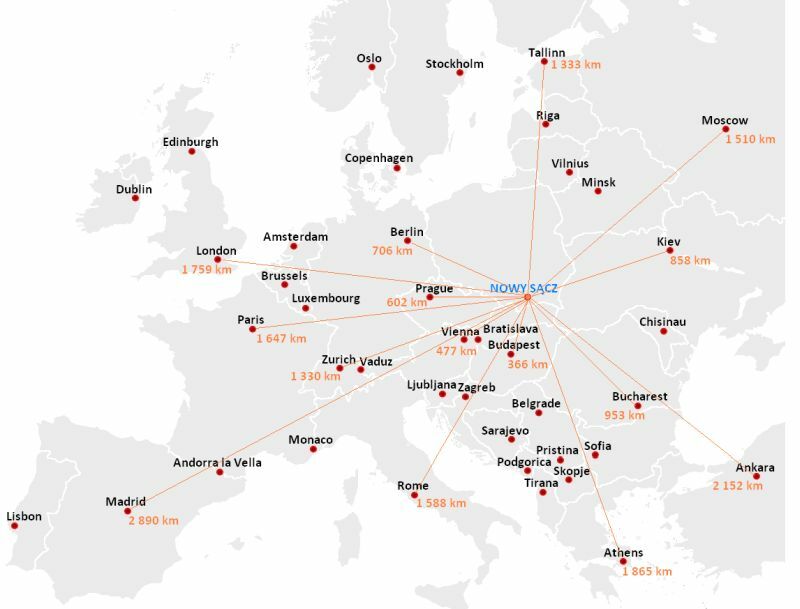 The economy of Nowy Sącz also has an extensive network of services to business that provide a faster flow of information, and better accessibility to high quality services. This provides an environment in which companies become more competitive and develop. 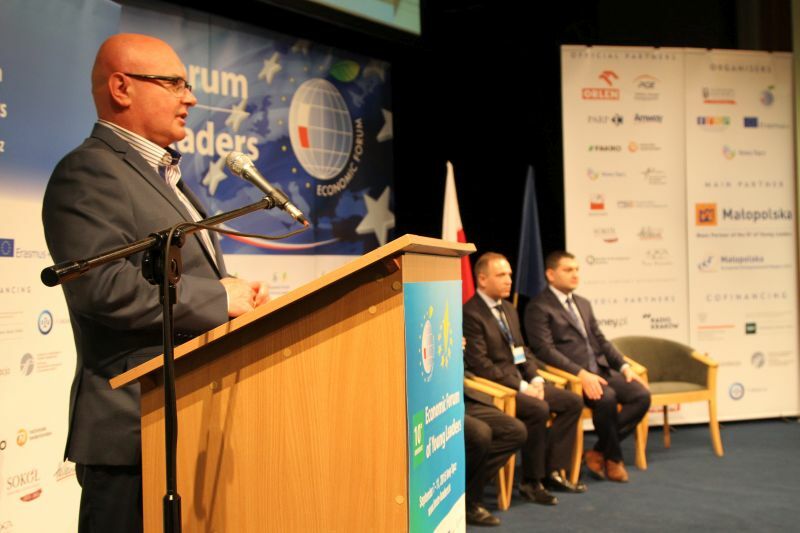 In the "European Entrepreneurial Region" contest, organized by the European Commission, Małopolska province has been recognized as the most entrepreneurial region in Europe, presenting the most forward-looking vision for the development of entrepreneurship in Europe. Nowy Sącz offers access to well-educated and highly qualified staff who are the backbone of local enterprises. Higher education plays a vital role in creating the scientific potential. There are two universities in Nowy Sącz and a non-resident faculty of social sciences, educating approx. 4 500 students. use multimedia classrooms, modern computer labs and specialized laboratories. Newag SA, Wiśniowski Sp. z o.o S.K.A. 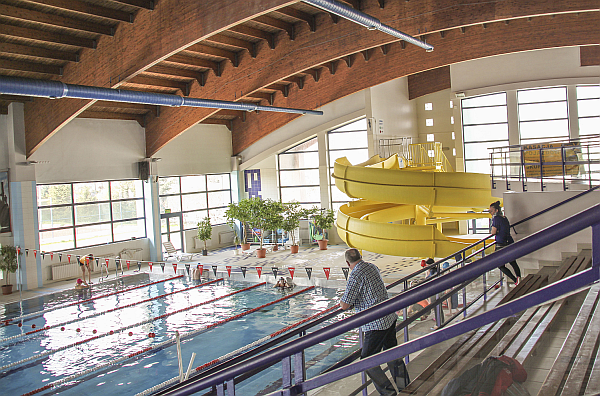 contributing to the infrastructure of the Institute of Physical Education. courses in the following fields: Computer Science, Management, Psychology. Apart from higher education centres there are also vocational secondary schools that educate specialists in, amongst other fields, railways, electrics, electronics, mechatronics, mechanics, motorisation, construction, shipping and logistics, gastronomy, food technology, tailoring/dressmaking, clothing technology, advertising, tourism and hotel trade. In Nowy Sącz emphasis is placed on high quality of education, the best example is Vocational Technical School No. 7 which belongs to the Electro-Mechanical Secondary School in Nowy Sącz. For several years, it has been in the forefront of the best technical schools. Moreover, in 2014, 2015 and 2018 it won 1st place as the best secondary school in Poland, in a group of technical schools in a very prestigious ranking of Secondary Schools called Prospects 2018, far ahead of all the technical schools in the country. The education offered in secondary schools and higher education is systematically adjusted to the local job market as well as to investors' needs. 171 million PLN funding from the European Union. The company has rebuilt about 37 km of roads. people to the sewage system. Street (district road No. 25219) within Nowy Sącz linking to DK28 - Zator - Przemyśl. a public–private partnership, involving for the first time a unit of the Treasury. travelling, but also become an architectural hallmark of the region. purpose gymnasium, exhibition and conference center and a two-level underground car park. The availability of sports and recreation adds to the town’s attractiveness. This includes the possibility of practicing both semi-professional and professional sports, as well as active leisure and recreation. The pride of the town is undoubtedly the century-old "Sandecja" sports club and its first league (EKSTRAKLASA) football team, while canoeists from the “Dunajec” and “Start” sports clubs have won Olympic, World Cup and European Championship medals. Moreover the women’s handball team, Olimpia-Beskid, plays in the Polish First League. Sports clubs from Nowy Sącz appear in football, volleyball, basketball and rugby leagues. Individual sports, mountain canoeing, tennis, Nordic skiing, and recently Alpine skiing, sailing, athletics, cross-country races and martial arts, have often been crowned with success. Boxing galas are organized in Nowy Sącz, as well as cycling events which have aroused great interest among participants, supporters and fans. 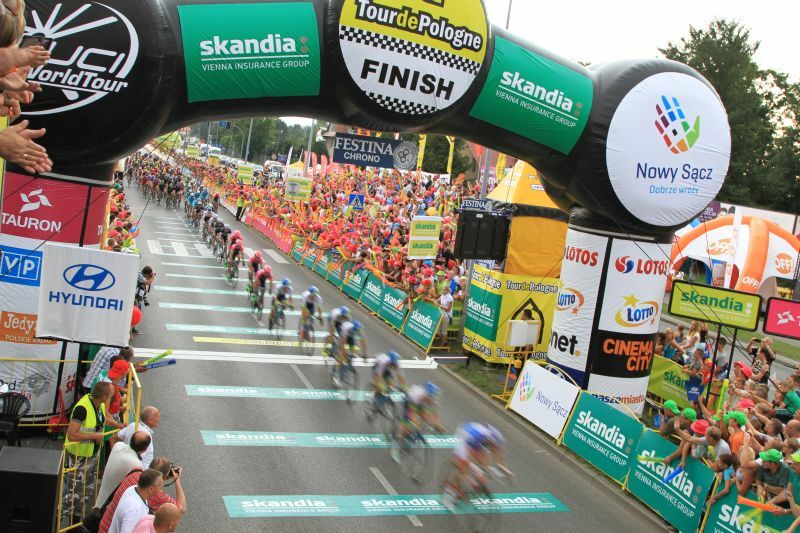 In the years 2015 and 2016 Nowy Sącz hosted one of the most important cycling races in the world, the 72nd and 73nd Tour de Pologne UCI. 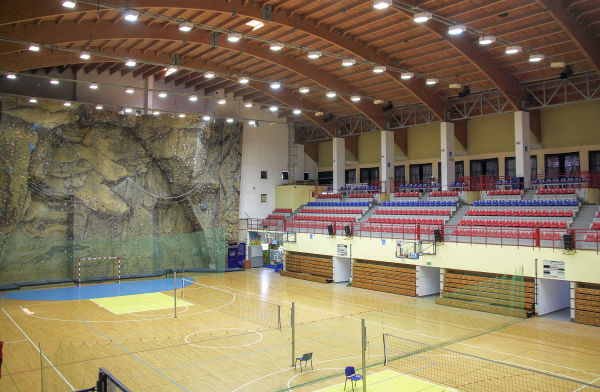 The MOSiR Municipal Sports and Recreation Centre provides access to rich sports and recreational facilities: a swimming pool, sports and entertainment hall with one of the largest climbing walls in Poland, tennis courts, an ice rink (in winter), beach ball fields, stadiums including Nowy Sącz City Stadium, which meets the requirements for the organization of football matches at the First Division level and for the organization of mass events, the newly built pumptrack, the largest in Poland, consisting of 4 cycling tracks, as well as Małopolska Park of Spatial Recreation, including zones for children's play, limited access, family climbing, cycling, relaxation, outdoor gym and skate park. 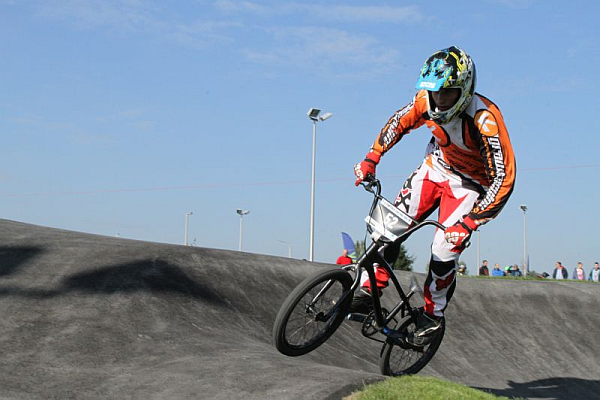 The city’s priorities include the development and modernisation of infrastructure for the dissemination of qualified sport, physical education, and organization of mass sport and recreational events. 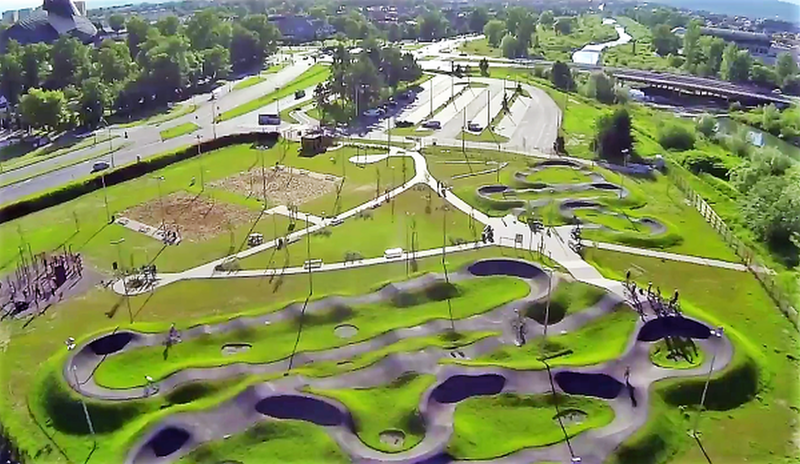 Implementation of a major project drawing on the century-old tradition of "Sądecka Wenecja", a cultural, sports and recreational center, has recently started in Nowy Sącz. Many institutions in Nowy Sącz support cultural activity, among others the Municipal Cultural Centre and two provincial institutions - Małopolska Cultural Centre SOKÓŁ and Nowy Sącz District Museum. 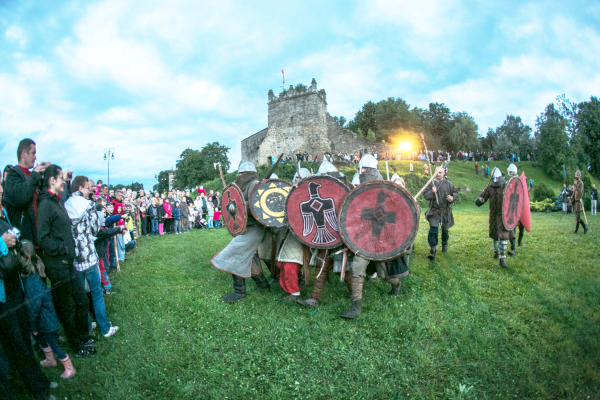 Due to their excellent organisation and many activities the town is becoming one of the most important cultural centers in Małopolska province. Other active institutions are: Nowy Sącz Small Gallery, Sącz Public Library with 7 branches aspiring to the role of a multifunctional center of culture, the Youth Palace, cinema multiplexes, branches of museums, art galleries, and other cultural institutions. The town's cultural heritage is reflected in its overall plan, as well as individual architectural monuments (including Nowy Sącz Market Square - the largest, after Kraków, in Małopolska province, the Town Hall, the ruins of the royal castle, St. Margaret’s Basilica Minor, the Gothic House, the "Swedish" Chapel, the "Former Synagogue" - from September 2015 used again for religious purposes, it is a place of pilgrimage for Hassidim from all over the world). 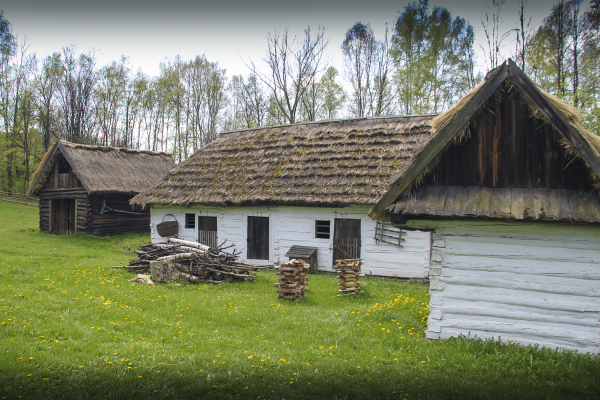 The Sądecki Ethnographic Park is a regional heritage park presenting the folk culture of Nowy Sącz region. It is a real tourist attraction of Nowy Sącz. 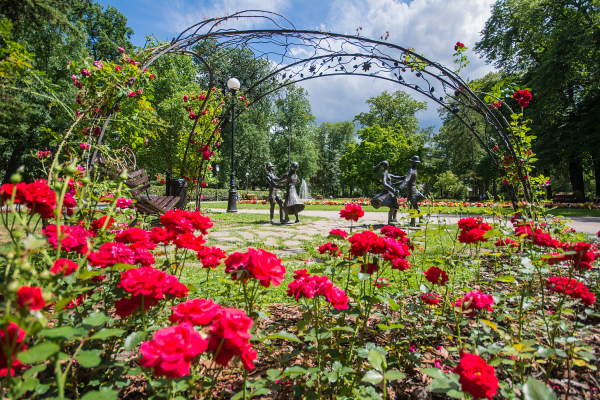 Sixty-eight buildings and more than seven thousand exhibits have been collected on an area of over 20 hectares. The original complement of a classic open-air museum is the Galician Town, which is a reconstruction of a village in the late 19th century, typical of Galicia, the province of the Austro-Hungarian Empire. This project is unique in the whole country. and is exceptional in Europe and globally. Some 20 buildings are located in the village, e.g. : an old local Town Hall, a small fire station and residential buildings, adapted for a watchmaker's workshop, photography workshop, potter's workshop, bookshop, grocery store, tailor's shop, post office, pharmacy, confectioner's- all in the old-fashioned style. Exhibition halls, a hotel, a regional inn and a conference center are also located in the reconstructed buildings. raises economic, buisiness and social issues. 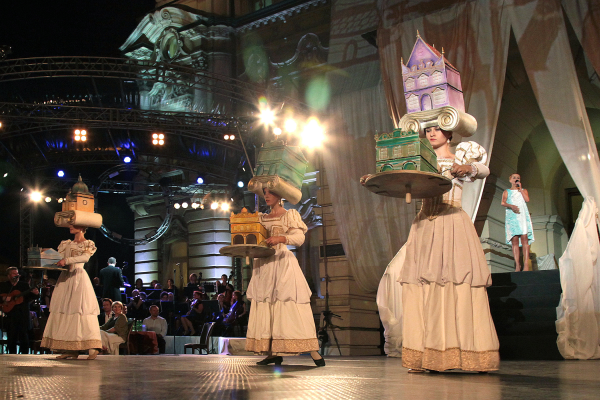 With its long tradition, the „Sądeckie” Construction Fair attract exhibitors from all over Poland. competitions with great prizes and lots of good fun. with the participation of the best Polish actors. many listeners' interest in classical music. 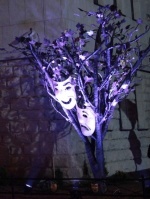 elements of both tradition and modernity occur. movies that originated in film schools and independent creativity. Public aid under the heading of investment within the Polish Investment Zone assumes the form of income tax relief. Investors can count on tax relief in the form of exemption from property tax in connection with a new investment. Help in the search for job candidates, raising the skills and qualifications of employees and job candidates, support for job creation, support for the employment of the disabled. 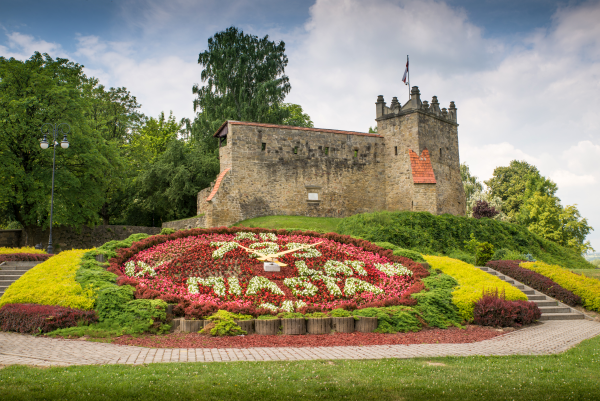 In order to ensure high quality services for investors the Position of Investor Service has been created in the Municipality of Nowy Sącz, which is the first point of contact for investors. 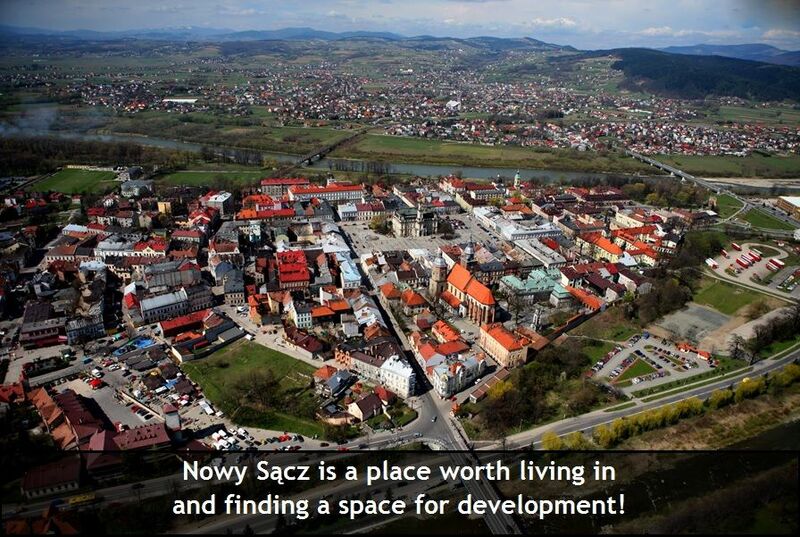 Investors are informed of the possibilities and conditions relative to investing in Nowy Sącz. They are provided with assistance throughout each phase of the investment process, after which they receive After Investment Service.